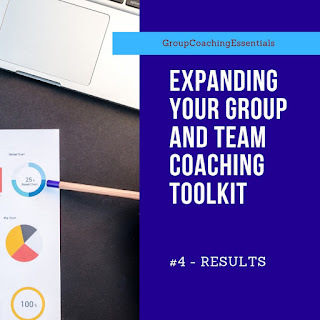 Tips, Tools, Information and Insights about Group Coaching and Group Programs for Coaches. Copyright 2006-2018: Jennifer Britton, Potentials Realized. All rights reserved. We’re moving into week 4 of the 52 weeks of building your team and group coaching toolkit. Following closely behind the topics of coaching for action and awareness, come this week, and next week’s focus of RESULTS and RELATIONSHIPS. When coaching teams particularly, supporting them to identify the results they are aiming for is key. This goes hand in hand with Relationships. This week, let’s take a look at RESULTS. On the group level, it’s likely that within a coaching group each group member will be striving for a set of individual results. There may be a common set of results people are aiming for across the group – such as “Building my business” or “Becoming a better leader”. If there is too much divergence in the goals and results coaching groups are looking for, it is possible that there is not enough synergy and cohesion. 5. What success will look like…. I’ll expand on each one of these in this week’s Facebook Live – join me over at Effective Group Coaching this week for the call. In this week’s continuation of the Building Your Group and Team Coaching Toolkit series, we’re going to explore awareness. Awareness can be just as important as action in any coaching process. As I posed last week – is our action, the right action. When coaching a team it is these elements that get translated into behaviors. What is interesting is that many of these elements are not articulated or shared, which may lead to differences in how the behaviors are demonstrated. For example, if I am driven by a value of speed, I may find quick ways to do things which get the results but may not be of the same quality as someone who has a value around quality. This can lead to differing results, which sometimes is in conflict with each other. As we have seen in past posts, one of the greatest challenges for teams is finding alignment so that they are all pulling in the same direction. When alignment around behaviors and results is not present, a team coach may want to “drop below the waterline” with the team in exploring beliefs, values, perspectives and assumptions. It is likely that one, or more of these, are at play. At the group coaching level, when a coach is working with a group of new business owners for example, it can be useful to explore how these elements (beliefs, values, perspectives, assumptions) are shaping each individual in the group. Hearing from others may surface some new learning for other group members. 1. In the big picture, what’s important? 2. How are your values getting translated to action? 3. What are the different perspectives you are holding around X topic? (i.e. growing your business). 4. What assumptions are you making? 5. What belief systems are shaping your actions? 6. What else is important to note? In my work as a mentor coach I have found that coaching around awareness can be an area that is rich and valuable. While it may not have the allure of coaching into speed and action, it is the layers or awareness that create shift and movement towards the results that matter most. What is important for you to note this week as you coach your clients around awareness? 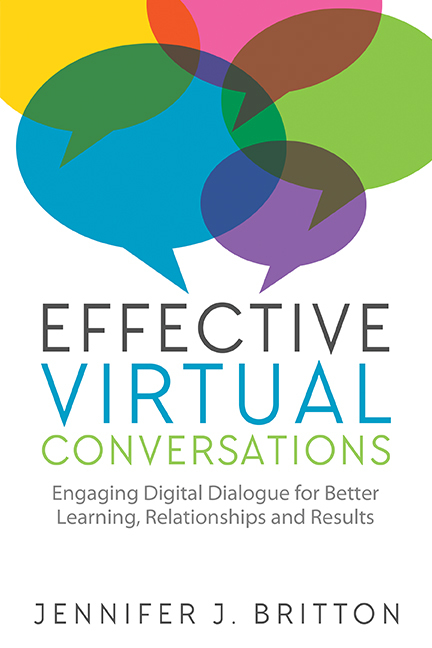 Is 2018 your year for more Effective Virtual Conversations! Group Coaching Essentials - Fridays 10:15 - 11:30 am ET May 3, 10, 17, 24 and 31(8.75 CCEs) Register with the Advanced Practicum (10 CCEs) and save $95. Virtual Facilitation Skills Essentials (5 weeks) -8.5 CCEs with ICF: Next group starts May 2019 - Mondays 1:30 - 2:45 pm ET: May 6th . for those wanting to design and lead webinars, teleclasses, virtual groups. 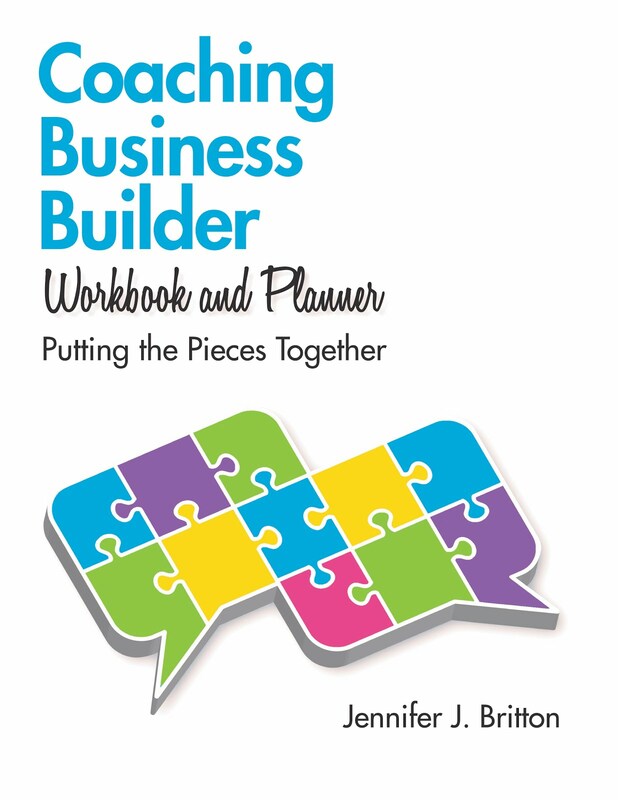 Coaching Biz Growth Lab - If you enjoyed the Coaching Business Builder Worbook and Planner, join us at the CGBL. Accelerate Your Coaching Business in 2019. Regular focus, action, and accountability on your business.Calls held weeks 1 and 3 of the month on Fridays from 3 - 4 pm Eastern/New York. Join us for a month, a quarter or the year. Mentor Coaching Group - for ACC renewals and ACC/PCC applicants. 10 Hrs by phone including 7 hrs group calls. Fridays 11:30 - 12:30 pm ET with 7 group calls scheduled for March 29, April 12, 26, May 10, 18 and June 7th. Individual Calls scheduled April, May and June with you. Last call around June 28th/29th. Learning Lab and Design Studio - Quarterly Membership - Join us in the LLDS for 2019 for two calls a month, a rich resource portal, four virtual retreats and optional individual coaching. Focus is on group and team programming ! Group calls are held Fridays (week 1 and 3 of month) from 8:45 -9:30 am Eastern Eastern/Toronto. Visit http://www.groupcoachingessentials.ca for more info and to register. The Coaching Biz Builder - 12 Tips for those wanting to start, or grown their coaching business. Grab your Kickstart Bundle here. Program Licenses Available for Coaches who would like to offer the 90 Day BizSuccess program and the 90 Day Your Balanced Life program. More information. Conversation Sparker Cards(TM). A visual deck for use with your programs. Learn more here. Are you looking for tips for team and group coaching? 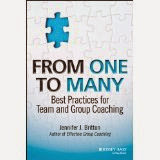 From One to Many: Best Practices for Team and Group Coaching (Jossey-Bass, 2013) is available. Visit www.from12many.com or purchase a copy at Amazon or Wiley. As a Professional Certified Coach and trainer, through my company, Potentials Realized, I work with individual, group and corporate clients on business success, leadership, work-life balance, and teamwork issues. I offer one-on-one, team and group coaching for professionals, entrepreneurs and organizations, as well as public and corporate workshops and retreats. Group Coaching Ins and Outs Blog by Jennifer Britton is licensed under a Creative Commons Attribution-Noncommercial-No Derivative Works 3.0 License. Based on a work at groupcoaching.blogspot.com. Permissions beyond the scope of this license may be available at http://www.groupcoachingessentials.com.